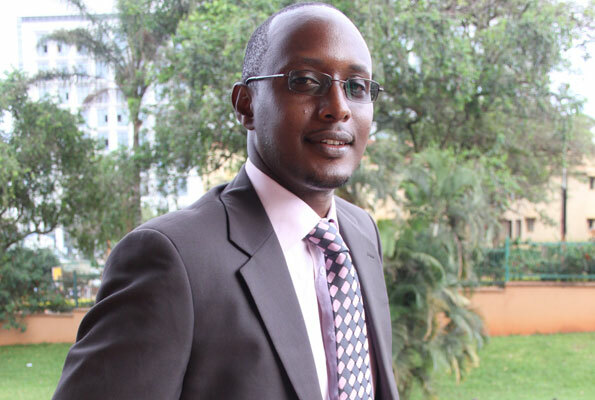 KAMPALA– NTV Uganda’s Head of News Maurice Mugisha has been appointed deputy managing director for Uganda Broadcasting Corporation, a public broadcaster. Mugisha’s appointment is part of UBC’s restructuring process to revamp operations. On the new recruitments, the review committee’s chairman, Dr Peter G. Mwesige, said, “Maurice is a friend and professional who is committed to excellence in broadcasting. Ms Nada Andersen, who was part of the revamp team also said that recruitment alone will not improve UBC. “Maurice will bring sanity, style, poise,” she said. According to Dr Mwesige, the executive director of African Centre for Media Excellence, many people continue to look at UBC as a state or government broadcaster while some even see it as a ruling party mouthpiece. The character of the public broadcaster envisaged in the Broadcasting Policy of 2006 is still not embraced. Mr Mugisha declined to speak on the matter until after he has actually moved to UBC.